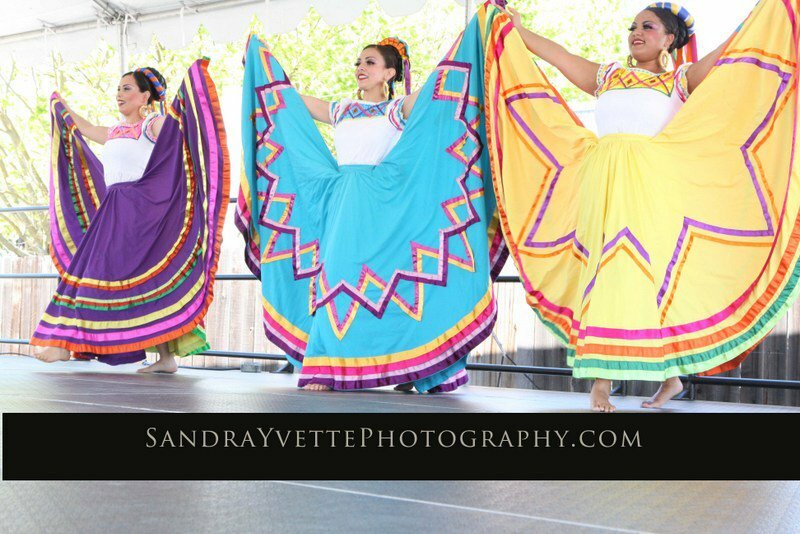 Join the Celebration of Latino Culture! 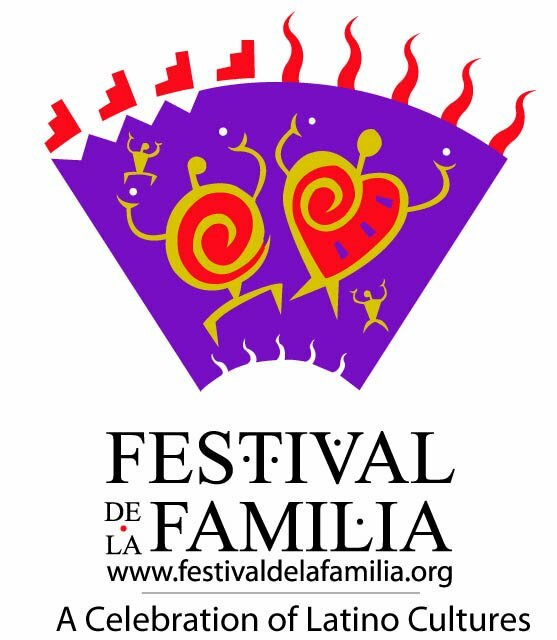 Festival de la Familia offers a wide range of family friendly, safe events. This annual multi-ethnic Festival celebrates more than 20 Latino cultures. 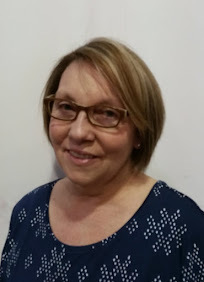 You can find out more about the Festival on their facebook and twitter pages.